It's not the load that weighs you down, it's the way you carry it. Adam serves as Vice President/General Manager responsible for all aspects of property management at Bank of America Plaza, a 1.8M SF Class AA CBD office tower with a 14 story parking garage and three surface parking lots. Primary responsibilities include leasing oversight, staff management, building operations, budgeting, capital project management, lease administration, security, life safety systems, elevators, vendor management and tenant construction management. Adam has 20+ years’ experience leading property teams, developing market strategies and implanting best in class services through changing market cycles and diverse asset types. He places emphasis on excellent customer service and developing talent to assure a consistent positive customer experience. 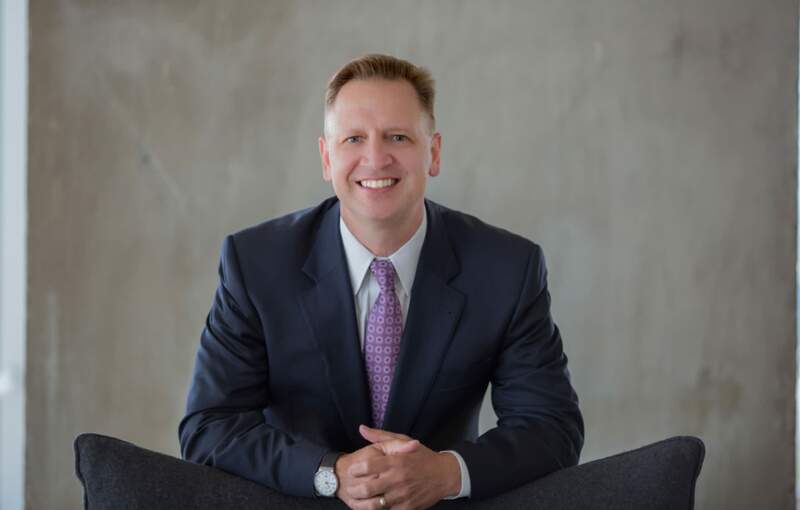 As Director of Property Management for Stream Realty’s DFW portfolio, Adam oversaw 12 Million SF of properties and more than 90 property management personnel. His ability to serve clients and tenants through acquisitions, dispositions and project management has made him a leader and resource in the DFW market.